Official Princess Alethea T-Shirts Now Available! 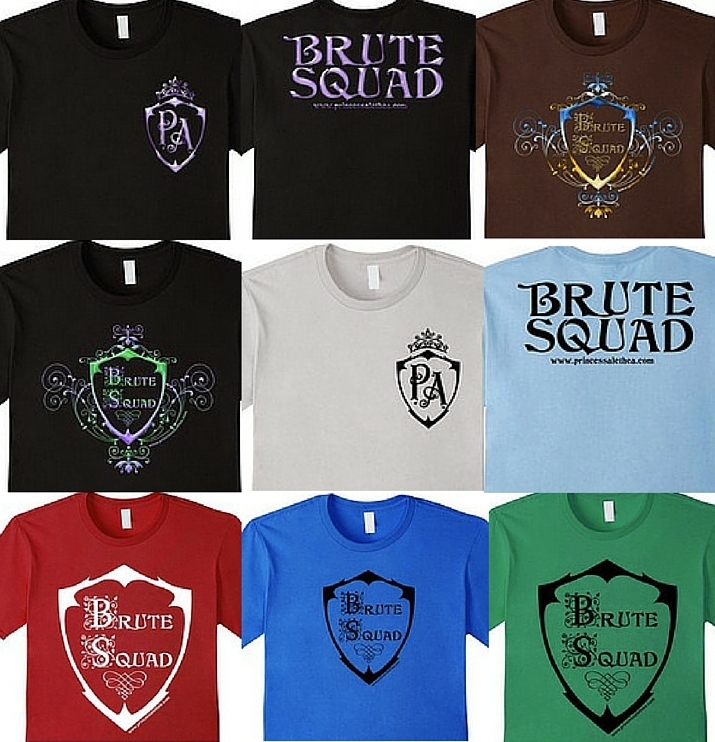 That’s right: Official Princess Alethea Brute Squad T-Shirts are now available from Amazon — only $19.99 for a limited time! 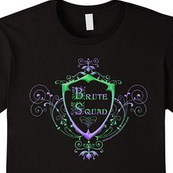 Each design is available in FIVE different colors — Men’s, Women’s & Children’s sizes (relaxed fit). Click through to mix and match your favorite combination and ORDER TODAY! This entry was written by Princess Alethea and posted on February 22, 2016 at 12:59 pm and filed under Brute Squad. Bookmark the permalink. Follow any comments here with the RSS feed for this post.